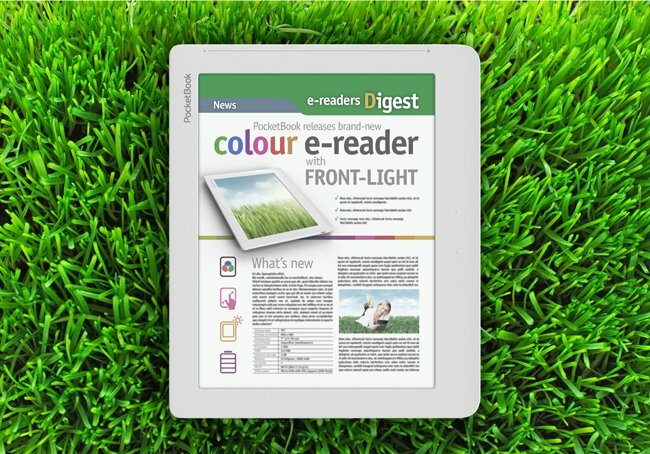 PocketBook has announced this week that they will be launching a new edition to their range of eReaders in June 2013, in the form of an 8 inch device which will, be equipped with a 800 x 600 resolution screen capable of displaying 4096 colours. 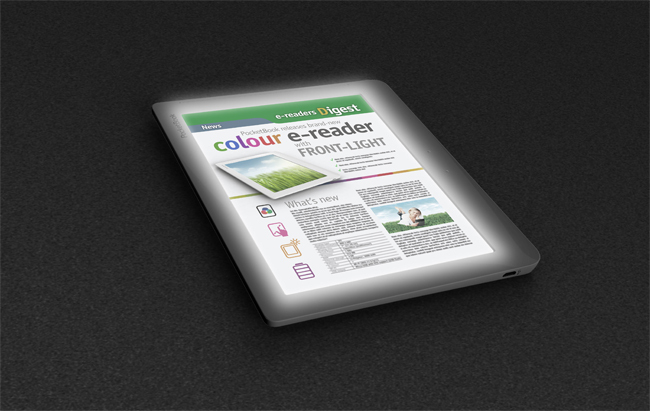 The PocketBook eReader will also be equipped with a front lit screen and a capacitive touchscreen, together with Wi-Fi connectivity. However exact specifications for the new device are still being kept under wraps by PocketBook at the current time. Unfortunately no information on pricing or worldwide availability has been released as yet by PocketBook, but as soon as information comes to light we will keep you updated as always.